Tuesday, January 25, 2011 is the first anniversary of Jamie’s death. Last year, Jamie left us in the early hours of a Monday. It was that morning that Sallie and Tom received the terrible call, and later that afternoon we had to tell Fred the sad news. The last few days have been heavy for us. The feeling of Jamie is strong and the memories are frequent. We’ve begun the slow process of organizing Jamie’s room, where we are putting most of his possessions and work. Fred is starting to review and organize Jamie’s writing. Looking at the past brings happy memories, love and pride. The sorrow yields a little space. 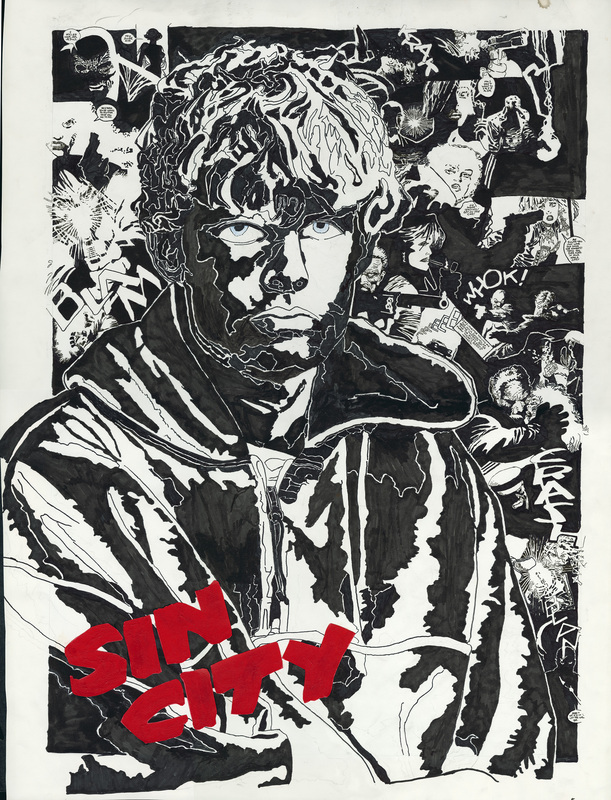 We’d like to share a few pieces of Jamie’s work for you to enjoy on this special day: “Where the Book Reviews Are“, “Chameleon” and “Sin City” – use the zoom-in function on your computer to appreciate the details of this poster. Another way to commemorate Jamie would be to read some of his favorite literature. Below we’ve listed his top choices. If you don’t have a print copy, Google books serves up selected pages for free. This entry was posted on Tuesday, January 25th, 2011 at 9:55 pm by Lynne Arnold	and is filed under Featured. You can follow any responses to this entry through the RSS 2.0 feed. Both comments and pings are currently closed.